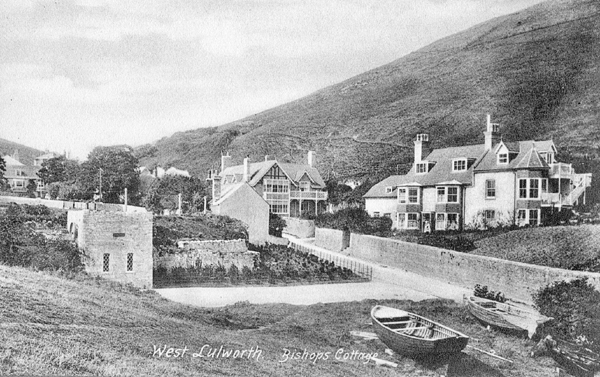 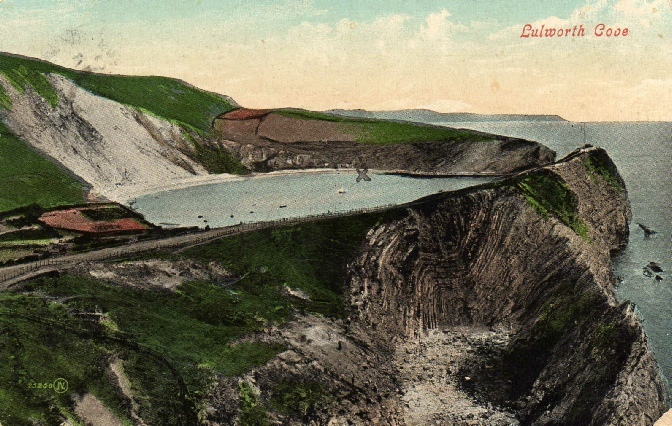 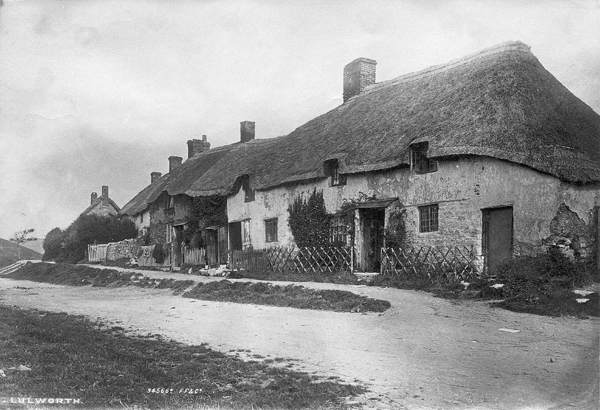 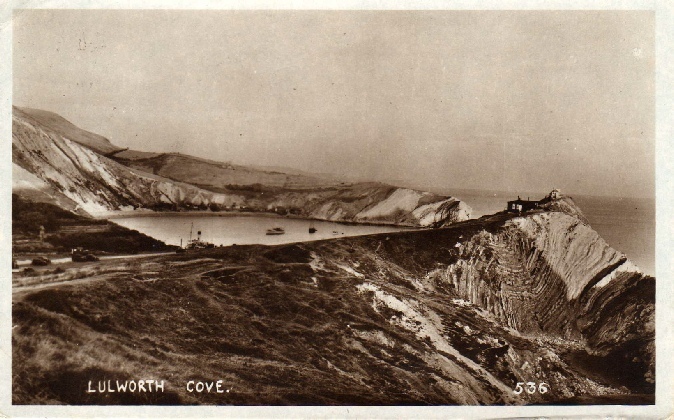 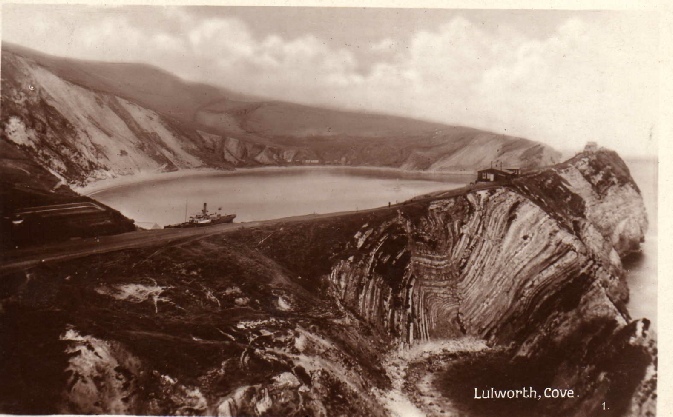 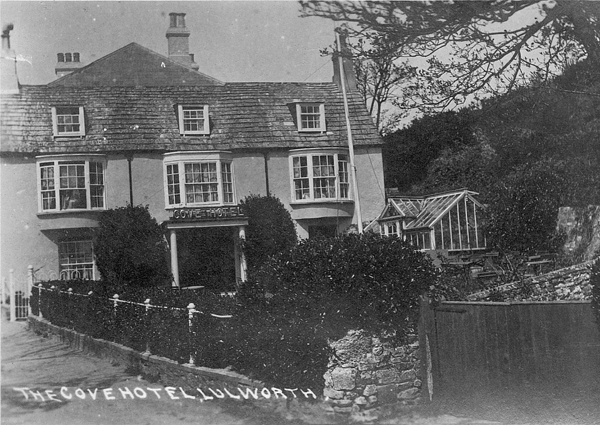 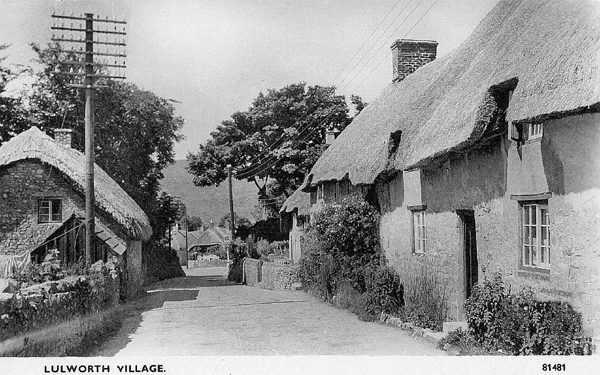 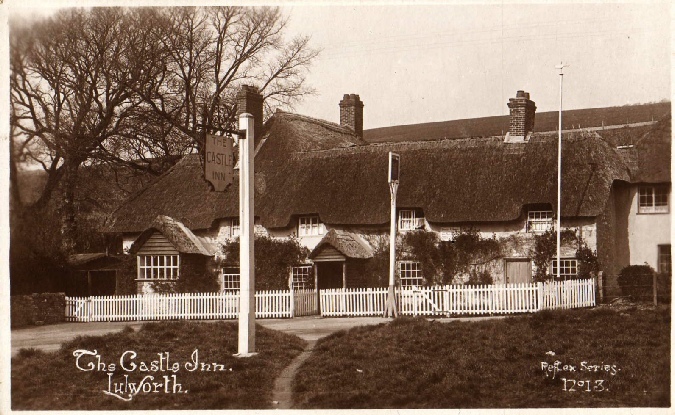 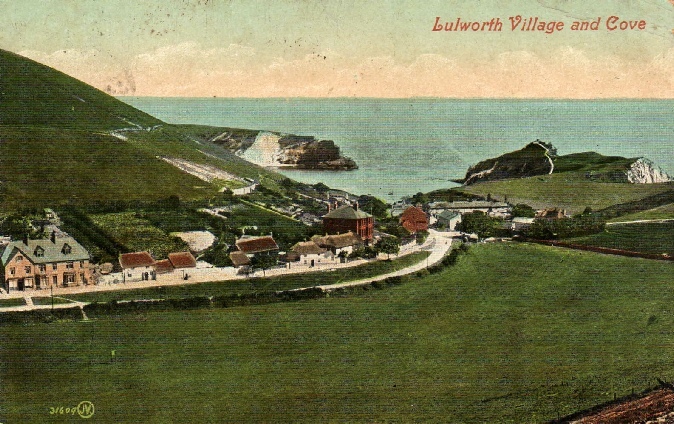 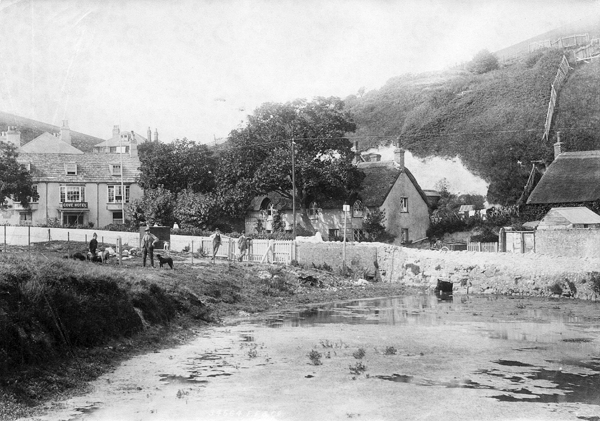 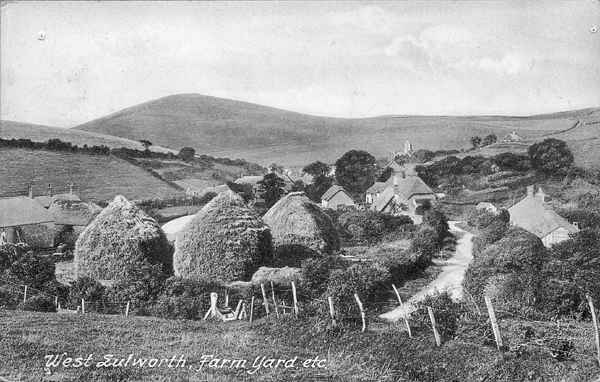 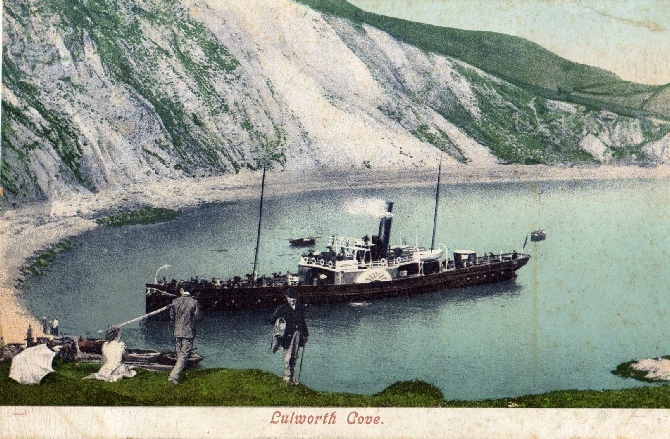 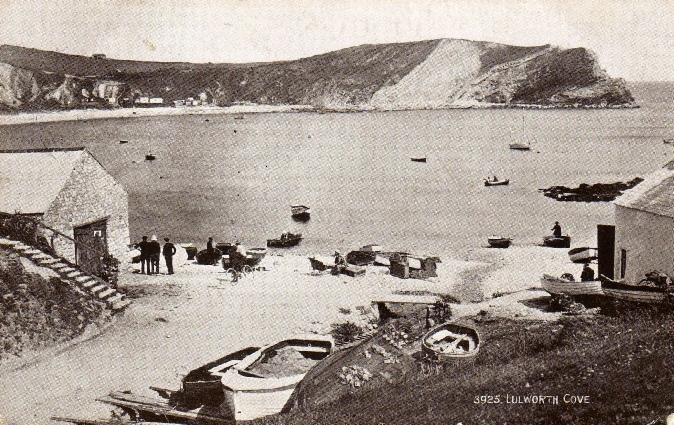 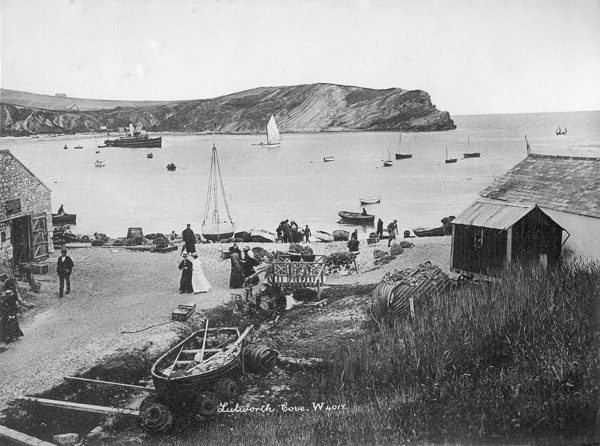 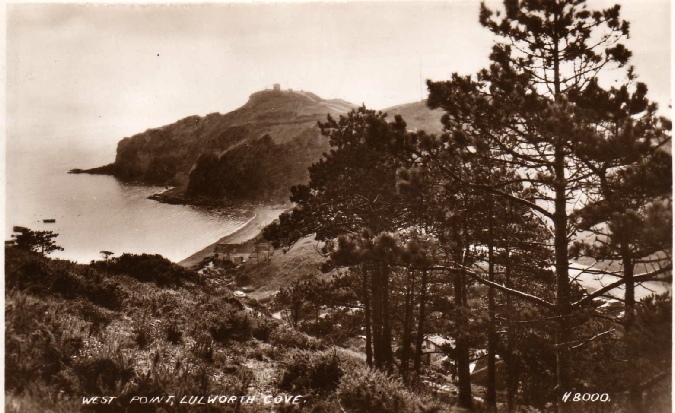 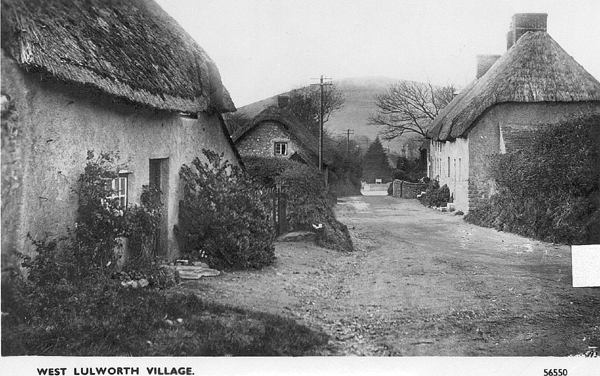 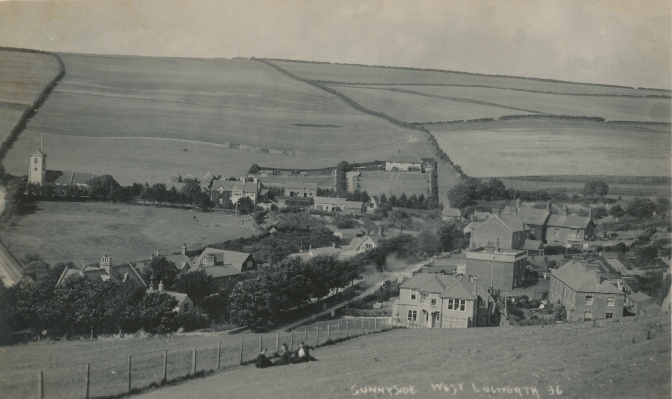 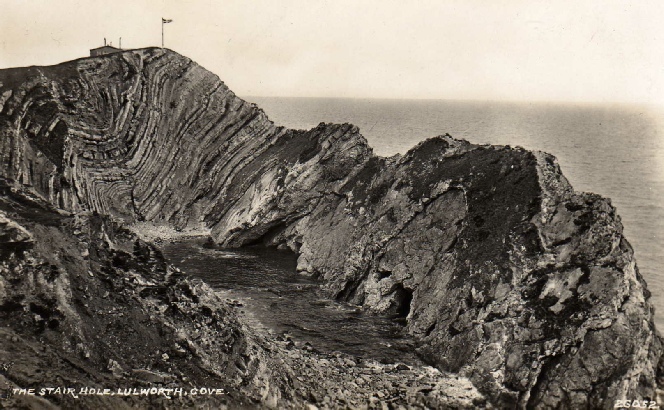 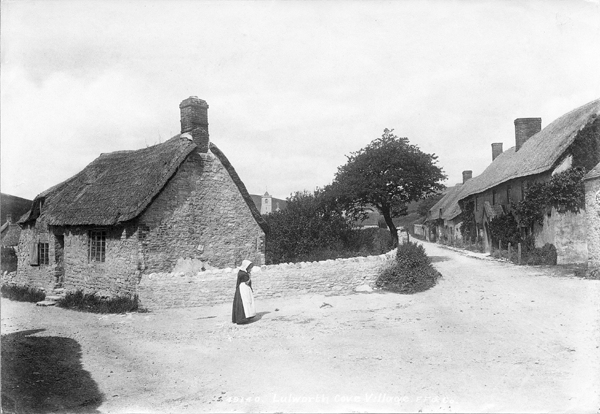 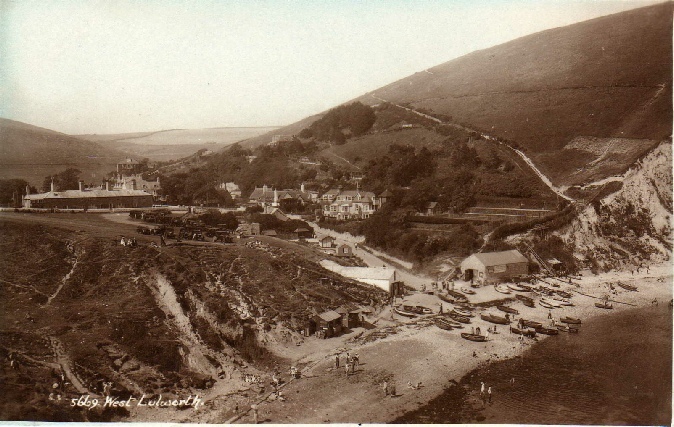 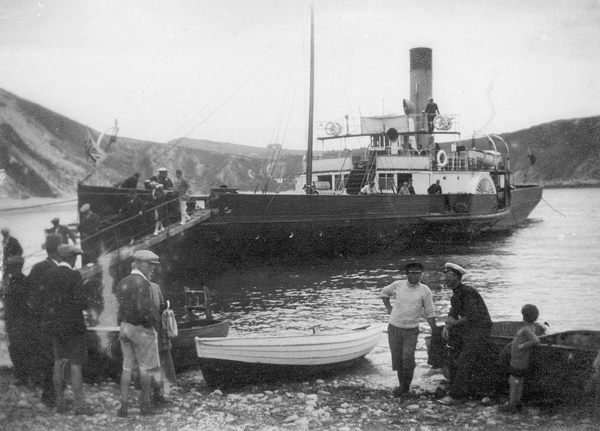 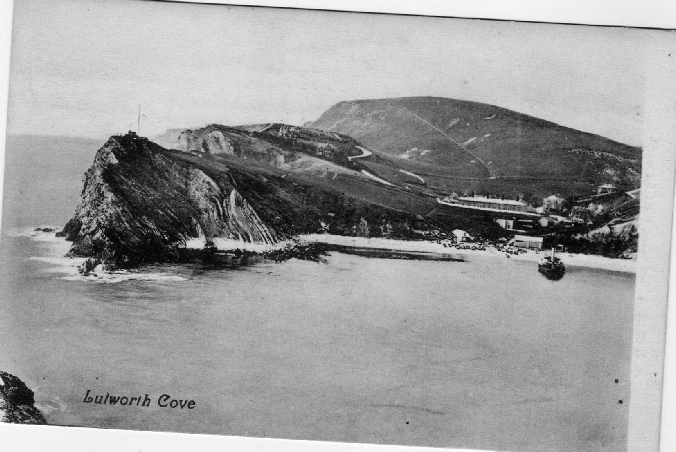 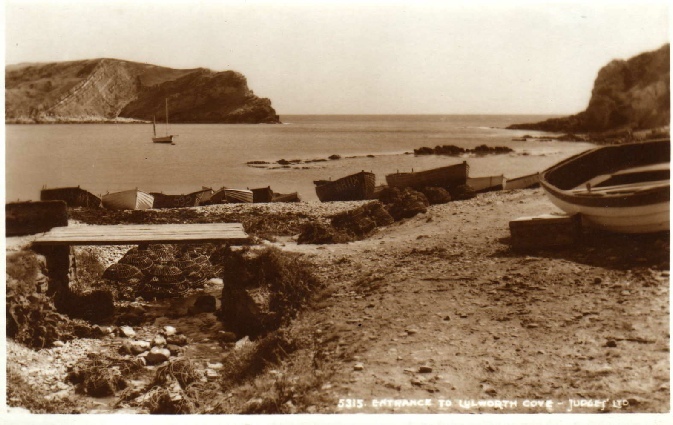 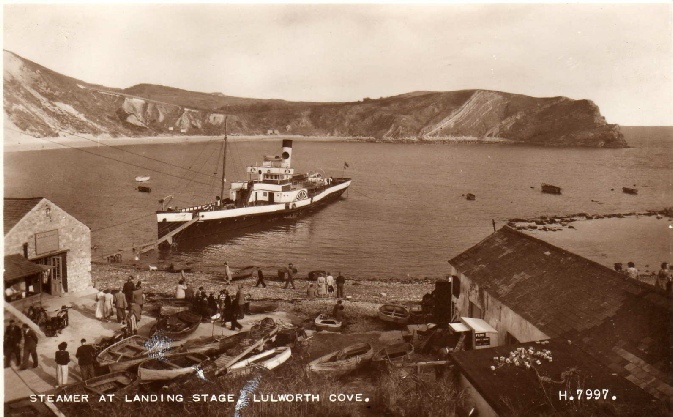 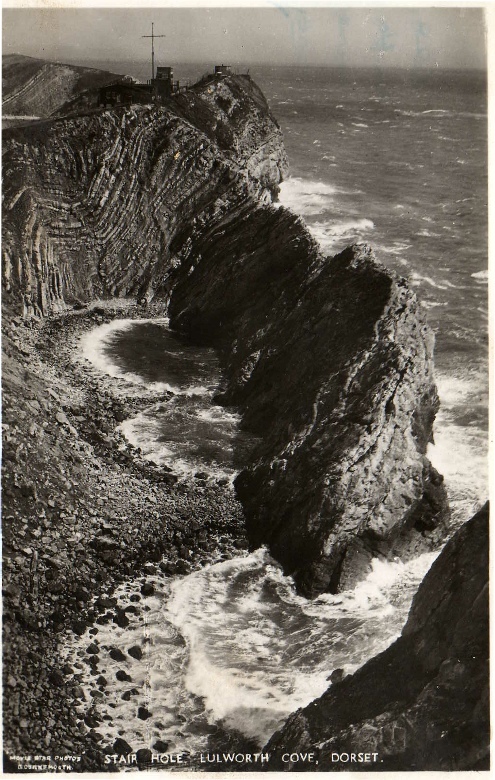 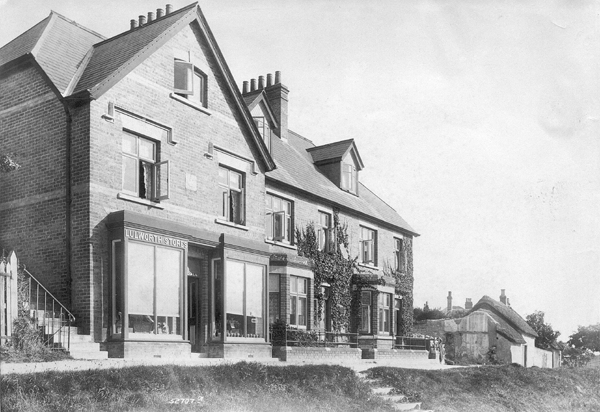 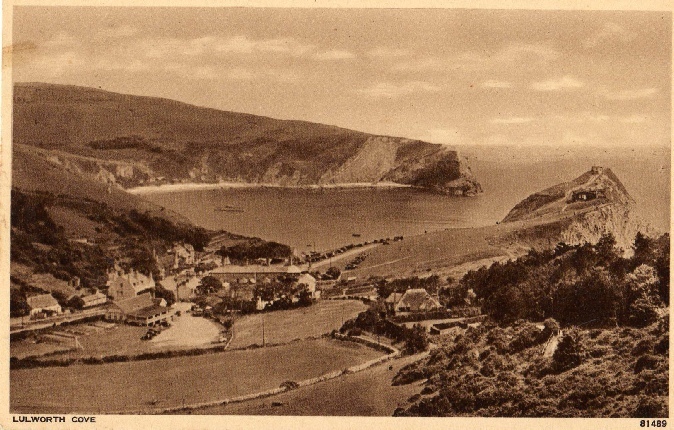 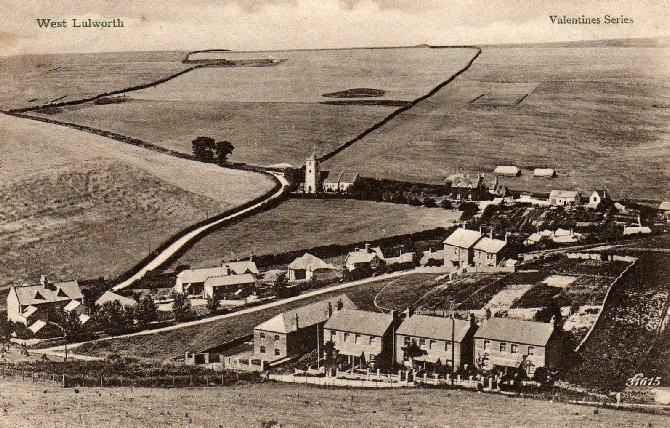 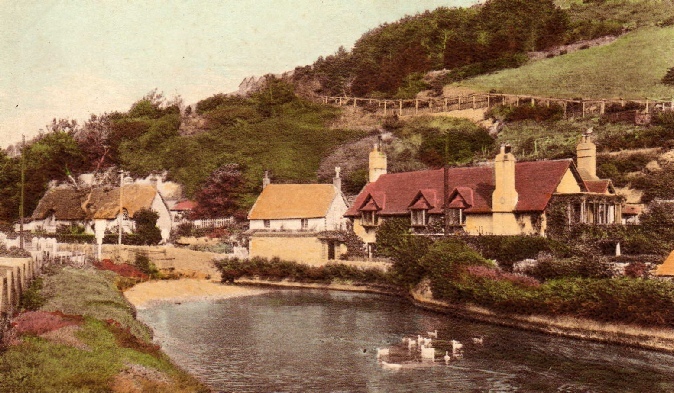 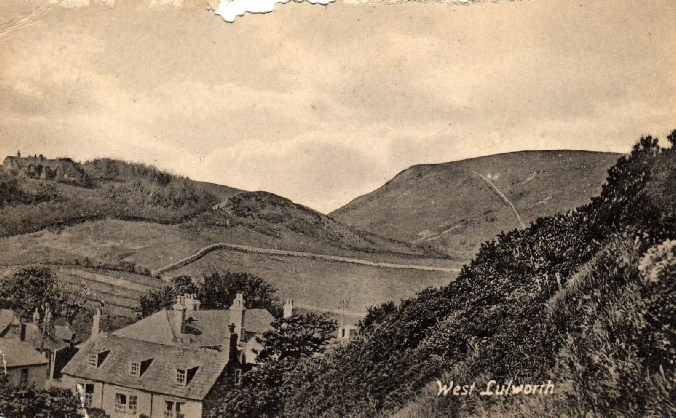 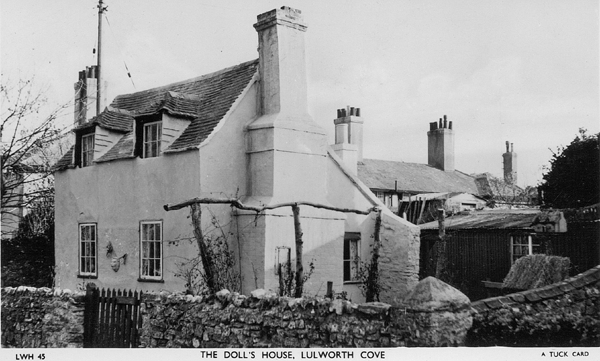 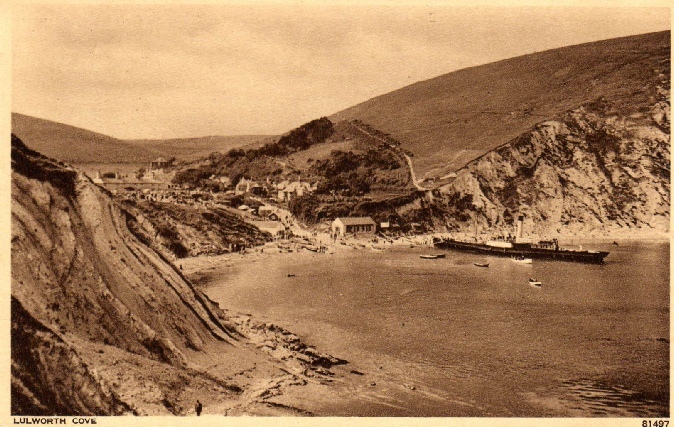 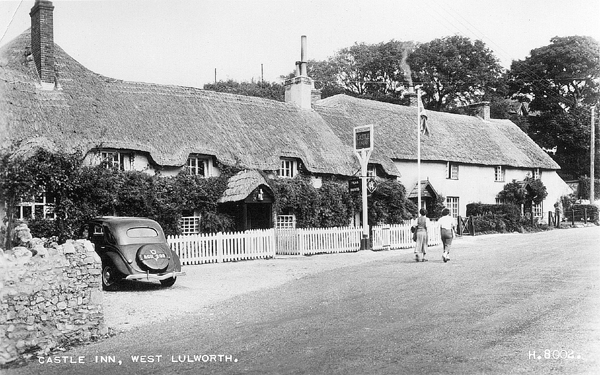 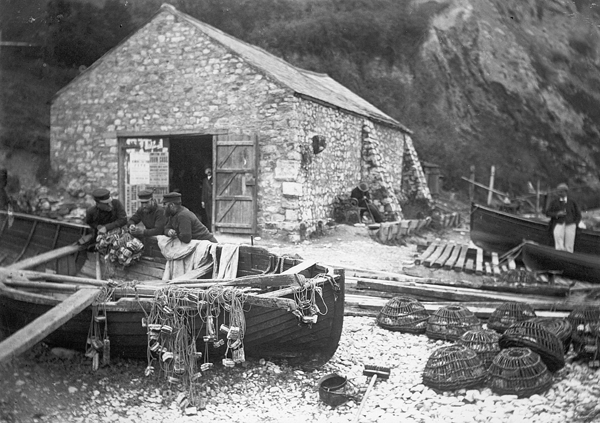 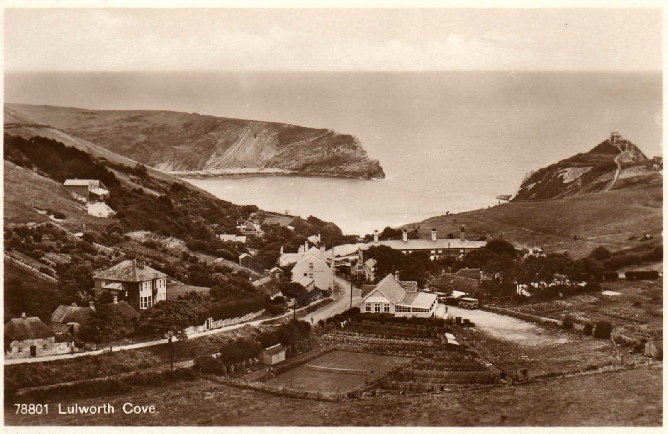 If you have old postcards of West Lulworth or places nearby not featured here, please email a copy to us at info@westlulworth.org.uk for inclusion. 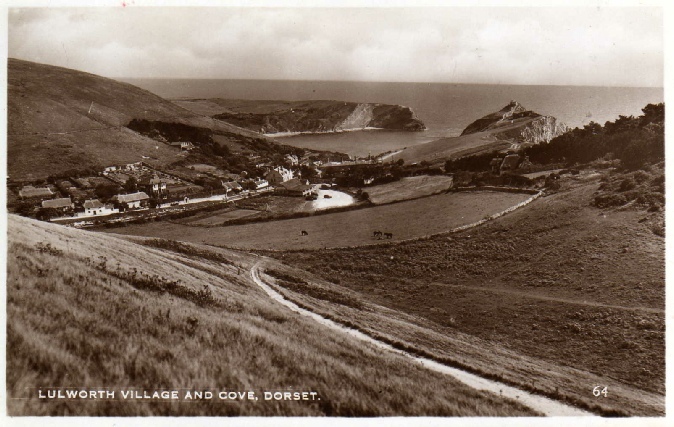 We will add acknowledgements below each view. 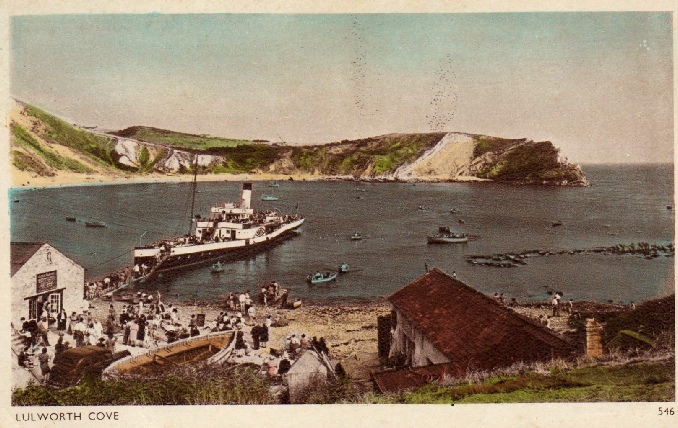 The following postcard views are provided courtesy of Dave Sansom and we are indebted to him for sharing these.